D.B. 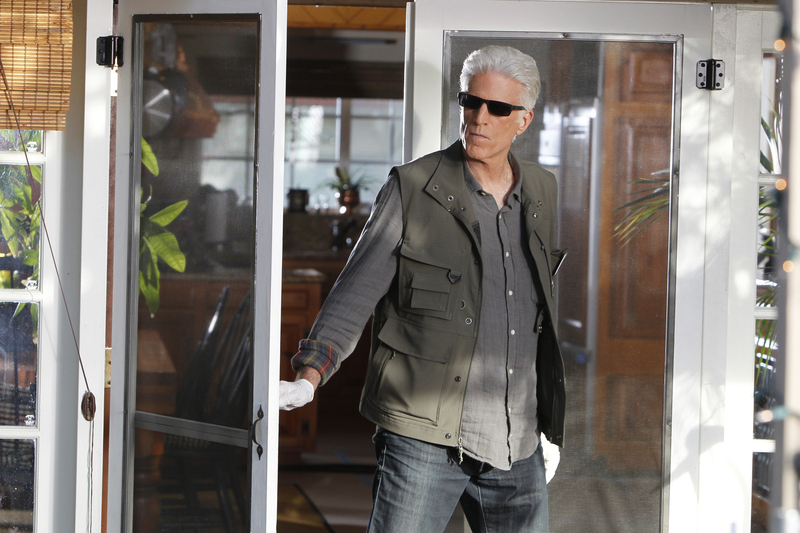 Russell (Ted Danson) walks through the back door of Dr. Robbins house, on CSI: CRIME SCENE INVESTIGATION. Photo: Sonja Flemming/CBS ©2011 CBS Broadcasting Inc. All Rights Reserved.